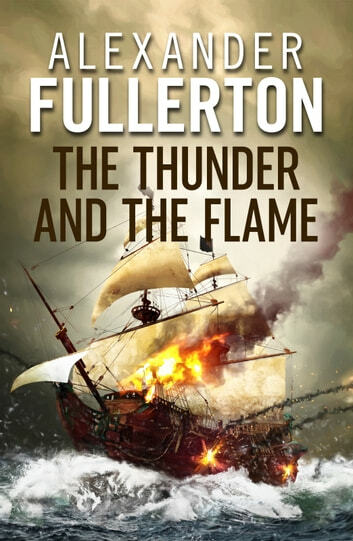 On the last day of August 1591, Sir Richard Grenville in his famous galleon, the Revenge, must fight alone for fifteen hours against a fleet of Spanish galleons, each three times her size. 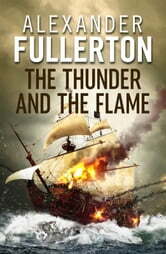 Newly reissued for the first time in many years, The Thunder and the Flame is a period naval thriller that will delight fans of Patrick O'Brian, Julian Stockwin and C.S. Forester.